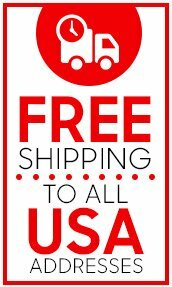 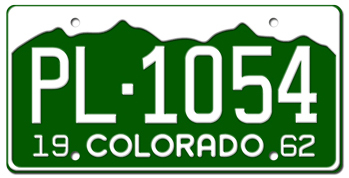 PAINTED ALUMINUM LICENSE PLATES are expertly done by an environmentally-friendly EPA licensed industrial painting facility. 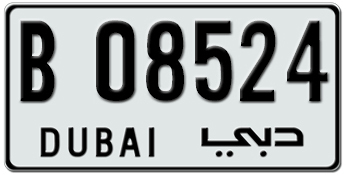 The Aluminum used to manufacture license plates is between 0.8 mm – 1.0 mm thick and has special qualities to be formed without warping or breaking. 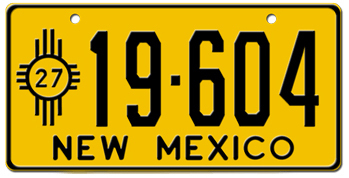 The hue of painted license plates match the colors of older license plates. 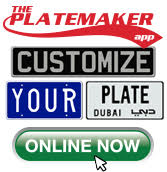 Licenseplates.tv consults with leading paint manufacturers globally to match the hues on old/antique license plates finishes. 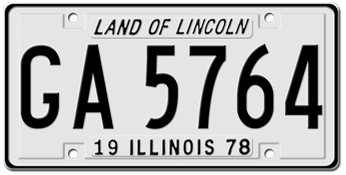 REFLECTIVE SHEETING ON ALUMINUM LICENSE PLATES is a modern finish to enhance visibility in low light conditions. 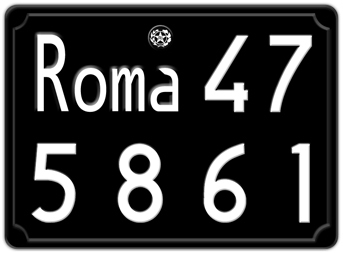 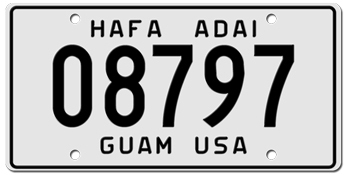 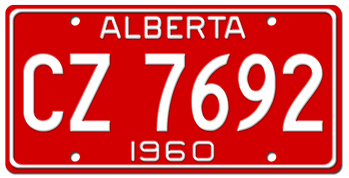 Reflective license plates achieve a “glow in the dark” at night when light conditions are minimal. 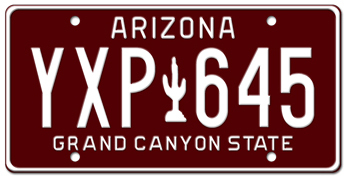 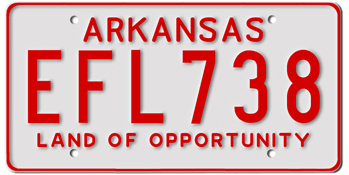 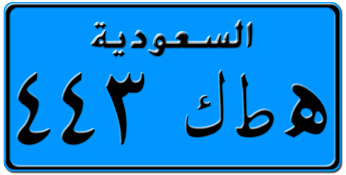 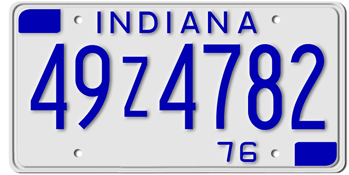 Licenseplates.tv use reflective materials which meets or exceeds the International standards known as: ISO 7591-1982 . 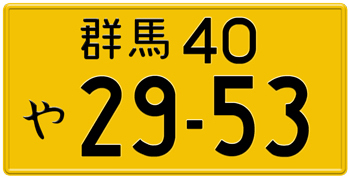 The reflective material has a PVC surface film containing minute beads and the reflective property last for at least 5 years. 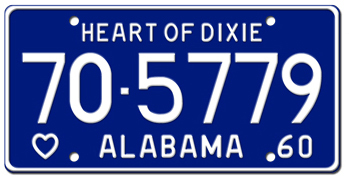 In manufacturing, the reflective material (also known as sheeting) is mechanically applied to an aluminum substrate. 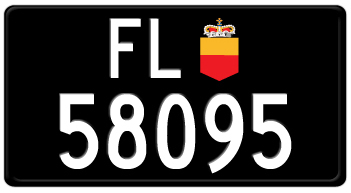 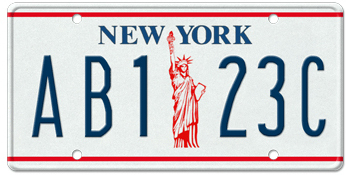 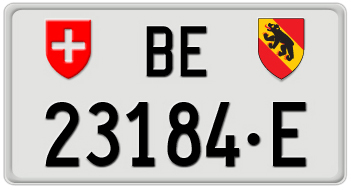 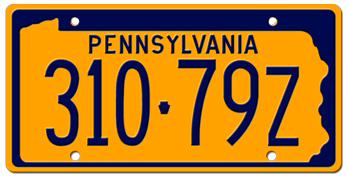 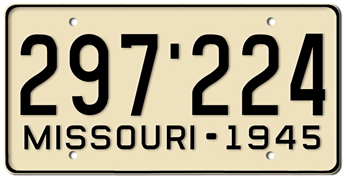 The finished product is blanked into either European or American license plate sizes.